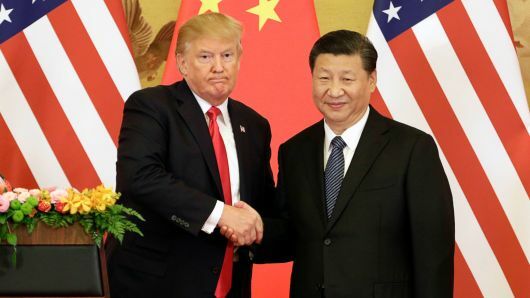 China and the United States of America enter a ceasefire on their current trade wars after a meeting between president Donald Trump and President Xi Jinping. It was also during this meeting that the Presidents had discussed not to increase the tariff. Keeping the tariff at 10% or $200 billion and not exceeding 25% of imported goods from China. Meanwhile, China will continue its import of agricultural, industrial and energy products from the us. It is believed that this will lessen the trade imbalance between the countries.